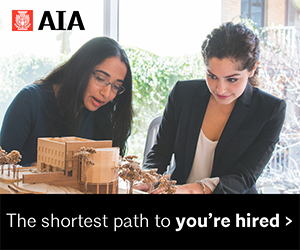 Home › For the Profession › Submit your project for AIA Seattle’s ADU Tour! 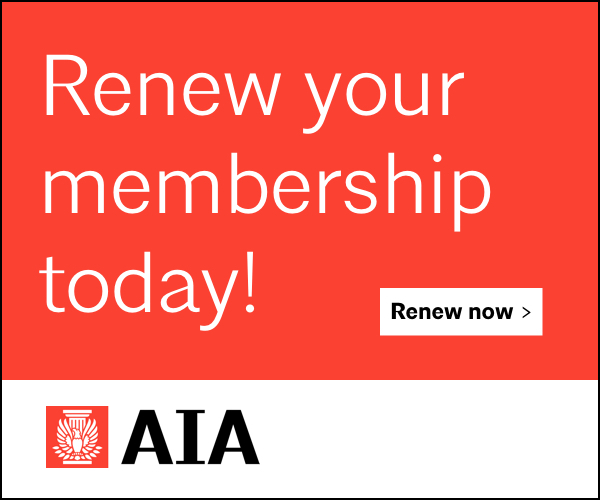 Submit your project for AIA Seattle’s ADU Tour! 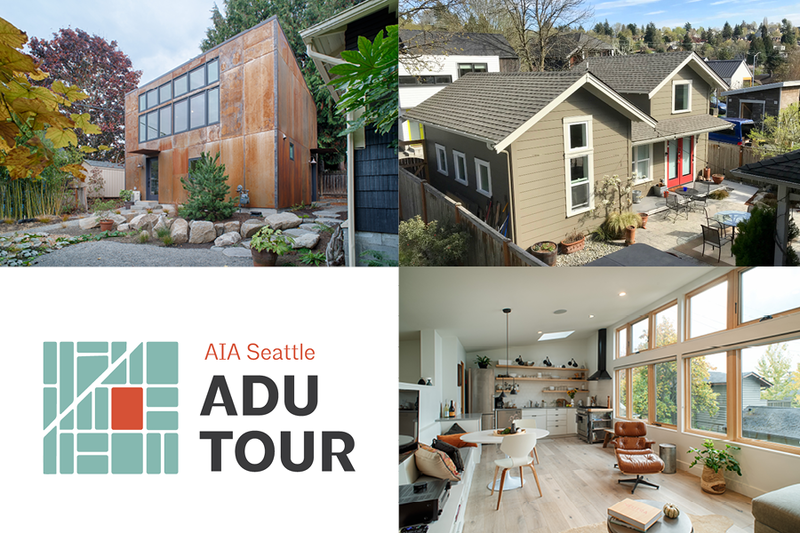 AIA Seattle’s Housing Task Force is organizing a tour of built DADUs and AADUs in Seattle on June 15, 2019, 11am - 4pm. 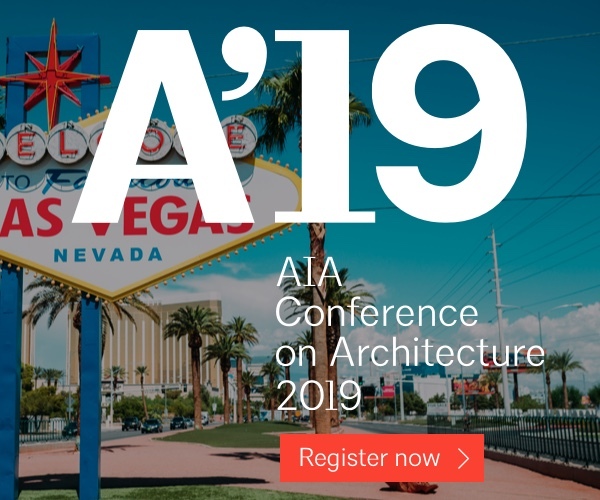 If you have a built project that you would like to submit for consideration and that meets all of the below criteria, please complete the Submission Form and return to Kirsten Smith, AIA Seattle, by April 24, 2019. 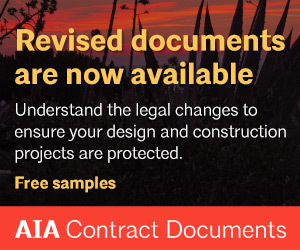 Projects must be designed by an AIA Member and be located within the Seattle city limits. 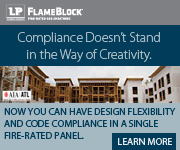 The owner must be willing to sign a waiver of liability form prior to the tour. 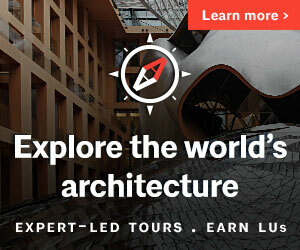 A knowledgeable person must be on site during all tour hours to answer visitor questions. On the day of the tour, on-site representatives must ensure that site visitors have signed the official tour waiver (signers will have wristbands) or, if not, ensure that new visitors sign the form and receive wristbands.